This is truly a fascinating question. To answer it properly would take pages and pages of dense, technical writing, and none of us want that, so I’ll try to make my views clear quickly and simply. 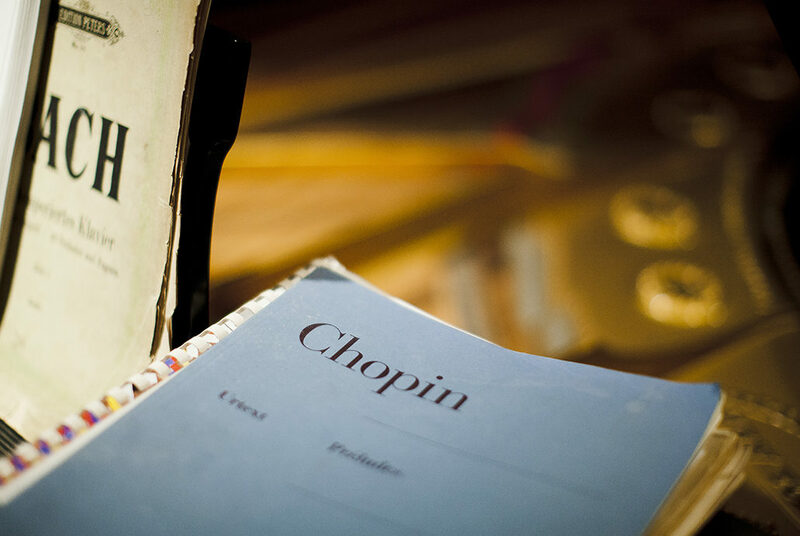 There are a whole group of parts of the piano that definitely do NOT improve with age—the strings, the damper felt, the delicate moving parts of the action: hammers, shanks, whippens, key bushings, underfelt, the little rubber buttons on the outside of the piano—anything that wears and becomes brittle with use over the decades. And USE is the operative term here. 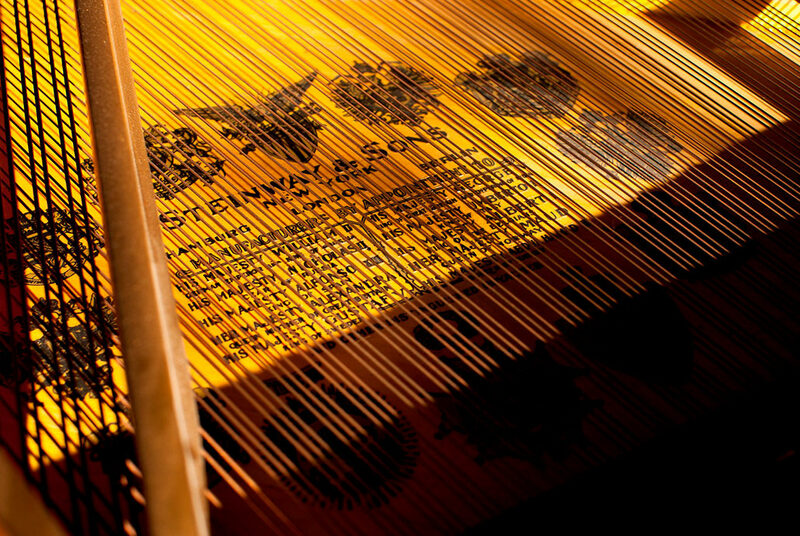 I maintain a Steinway model “A” that sat in a crate in a hotel basement in San Francisco from 1928 until 2000. The parts and keys look white and new; they function perfectly; the plain wire strings are still shiny and wonderful; we changed the bass strings only because they were oxidized—a purely cosmetic decision. Everything else on the piano is like being transported back in time—a serious piano geek’s dream. What about the rim of the piano, the case, and the plate, the gold-colored, harp-shaped massive iron thing that holds most of the 40,000-pound tension of all the strings? These parts, unless they have been subjected to outrageous punishment, will last, and be functional well into the 22nd century. Everyone reading this will be dust, and a rim and a plate made and used in the early 20th century will still be going strong. So, ethical rebuilders take these massive parts, the case and the plate, and use them as a platform to essentially build a new piano on a vintage base. This is exactly what high-end shops that restore vintage cars do; they build a new car on an old frame and chassis, with all-new, modern but vintage-looking (cosmetically) parts on the inside, new paint, the whole works. At its heart, it’s a ’32 Ford coupe; but really, it’s a new and expensive automobile worth 60 or 70 thousand dollars. Car freaks could just as well pay less money for a replica kit of that car, but the market says the vintage body makes that old car worth more. And so it is with vintage Steinways, for instance. 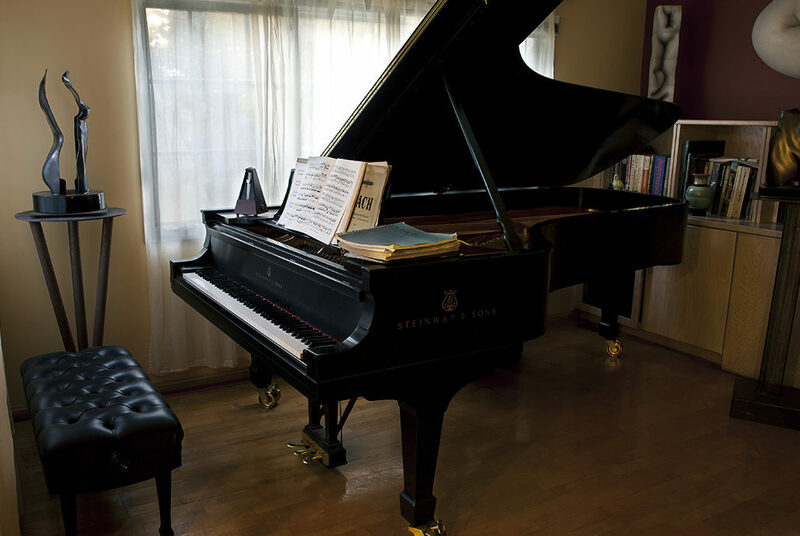 I could make an exact-in-all-ways replica of a Steinway grand piano using a new rim and plate, and have all of the parts in the piano be exactly what’s in a brand new, $100,000 Steinway, or a rebuilt vintage Steinway—and I’d have a difficult, if not impossible, time selling it for what it cost to make. My point? 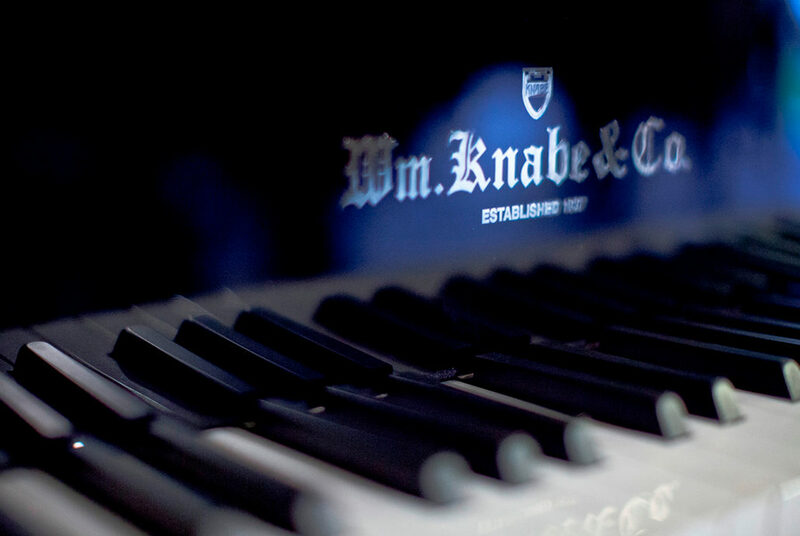 The global piano market says the iconic name on the fallboard, Steinway & Sons, makes all the difference in the world. And perception is reality in the market…. But wait a minute, you say, what about the most important part of the instrument? The very heart of the instrument? That much-discussed and little-understood thing called a soundboard? That, my friends, is for Part 2. Stay tuned. So to speak.